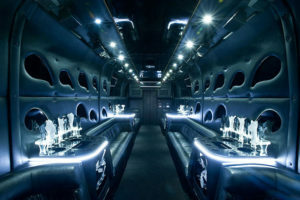 Party Bus Rentals In Miami! Greatest Party Bus in South Florida amazing light show & sound system better than a nightclub… a must see. 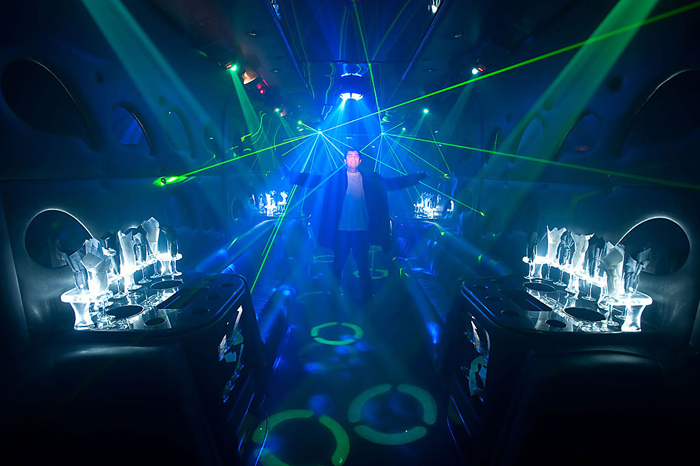 Miami Party Bus is the ultimate luxury limo bus in Miami with a laser light show that is nothing less than a breath-taking visual feast, and a spectacular sound system that will take your event to a whole new level! If you are looking for limo buses you’ve come to the right place. 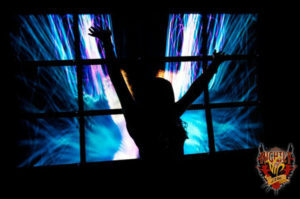 Our party coaches offer a truly unique experience with a 16 screen video wall, 10 intelligent light fixtures, two DMX lasers, two smoke machines, 10 1/2 ft ceilings, and an overwhelming sound system with 10 crown amplifiers & 40 JBL club speakers. 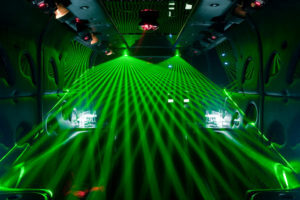 It also comes with a sound & light engineer and an onboard host/bartender to cater to you & your party guests. 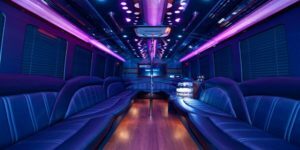 If you want to rent a party limo in Fort Lauderdale or Miami we will make your occasion better than you could’ve ever thought possible. If you want to party in South Beach we’ve got the perfect ride for you. A ride in our party limo bus is like being in a nightclub while going to the nightclub. You are sure to get the party started long before you reach your destination. 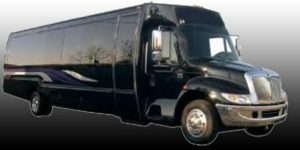 Miami Party Limo Bus provides service throughout Miami, Ft. Lauderdale, Boca Raton, West Palm Beach or anywhere in South Florida. We offer an amazing, one of a kind luxury bus for all events from corporate, bachelor party rentals, wedding parties, and big nights out on the town. Our party bus is perfect for bar mitzvah’s, sweet sixteen parties, Quinces, proms, and homecomings. We provide service for all types of events, no matter how big or small. 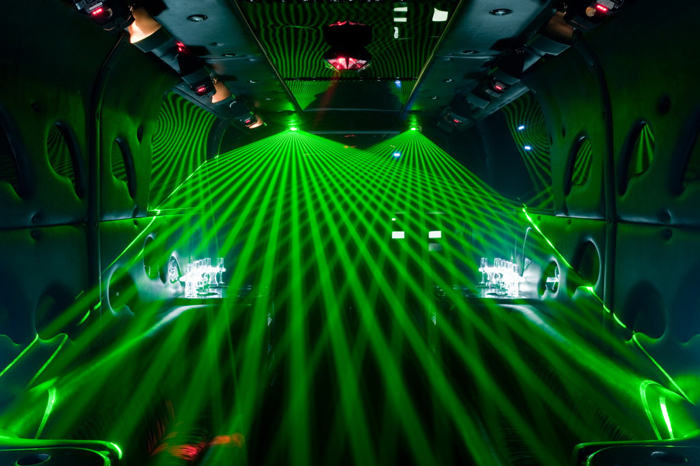 Miami Party Limo Bus is the top of the line in party limo bus rentals! We maintain a commitment to Safety, Reliability, and Hospitality that surpasses all of our costumer’s expectations. 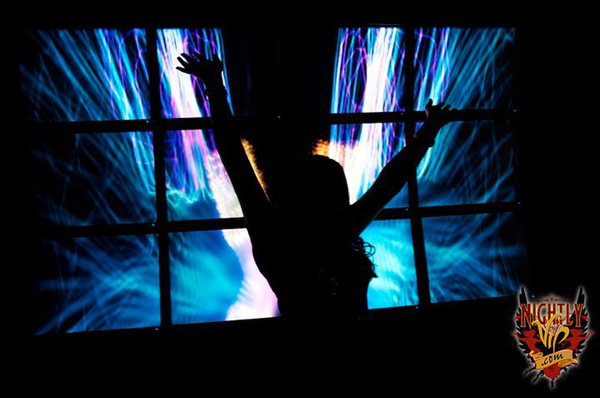 We are renowned for providing our clients with the most exclusive, sophisticated, upscale, and high-energy event. You’ll have a truly memorable experience: you won’t simply travel to your destination you’ll have the ride of your life! Pictures & video don’t fully capture this party limo bus and how amazing it is. 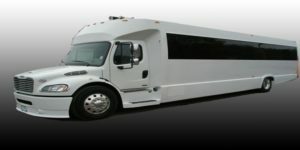 We are the ultimate provider of luxury party coach rentals. Please contact us for rental rates and availability. 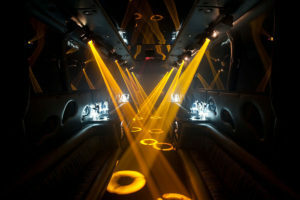 We welcome you to check out the Miami Party Limo Bus in person in the Aventura /North Miami area. 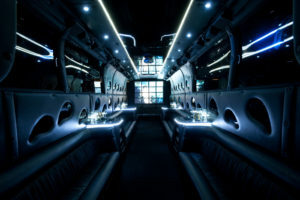 Tell us how many passengers and for how long you will need the party bus.